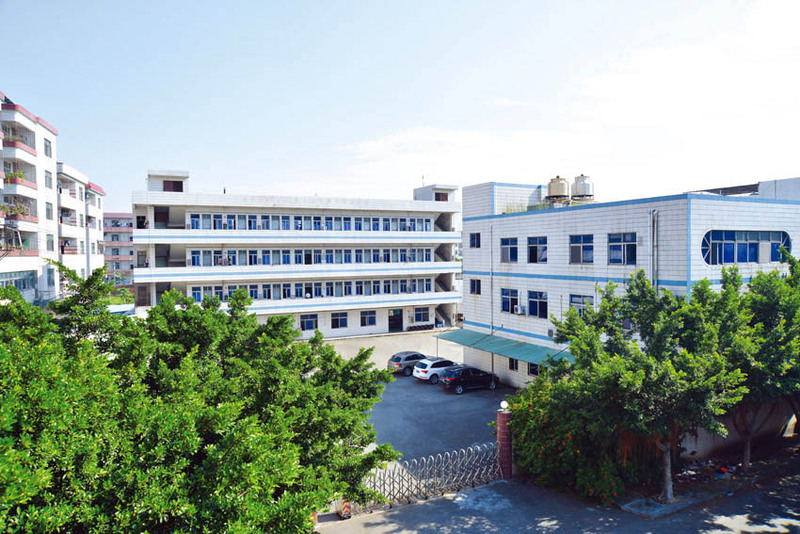 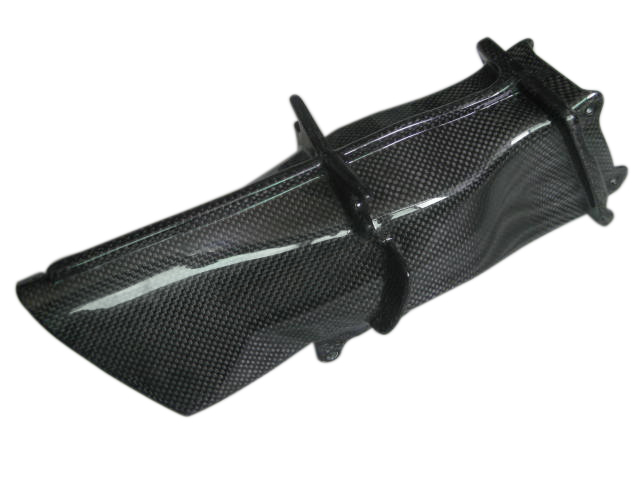 We are a professional carbon fiber products manufacturer for year, specialised in motorcycle and automobile. 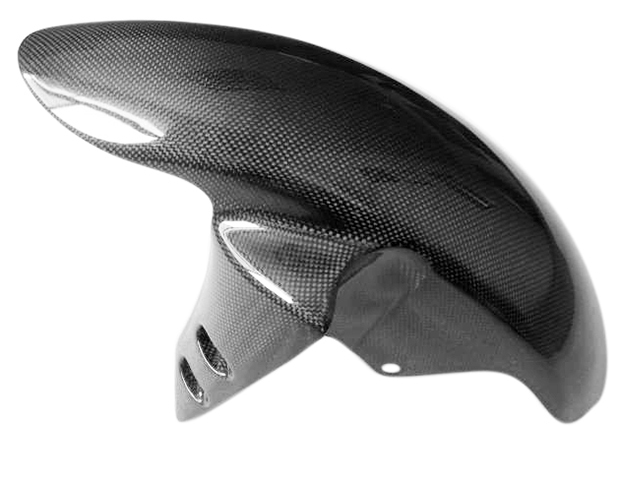 There are extensive ranges of motorcycle for your option, from European bikes to Japanese bikes, like Ducati, BMW, Triumph, Aprilia, MV Agusta, Yamaha, Honda, Suzuki, Kawasaki, Buell, KTM. 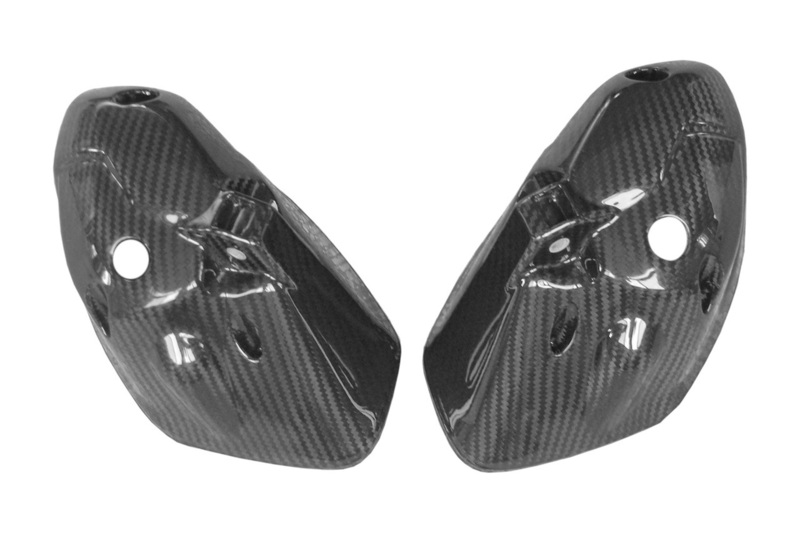 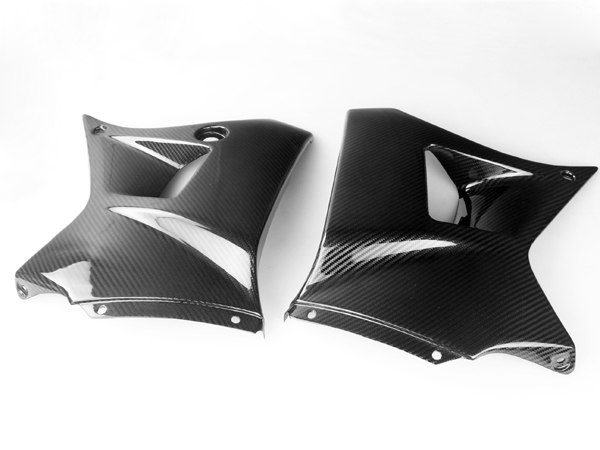 If any carbon fiber parts you need, please feel free to contact us.